When it comes to paving and monoblocking, we provide the highest levels of workmanship across all the projects we take on. Our driveway and patio paving will instantly transform the look and value of your home. 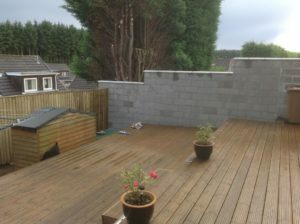 Our team of skilled tradesmen here at LC Joinery, Roofing & Building Work have built a solid reputation for quality and reliability for paving Fife and monoblocking Edinburgh. 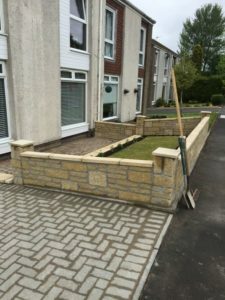 Completed in a range of different finishes including imprinted concrete, block paving, brick paving, granite paving, sandstone paving, flagstones, crazy paving, tarmac, cobble driveways, gravel driveways and concrete driveways. Our materials are sourced from a variety of leading manufacturers including Marshalls, Brandstone, Stonemarket, Durapaving plus others. LC Paving specialise in driveway construction and the design of patios and pathways offering a wide range of styles and quality products for block and brick paving. We offer a wide range of paving solutions from block paving, brick paving, and much more. Whether it be a driveway or a foot path you are looking for, we have your paving solution. 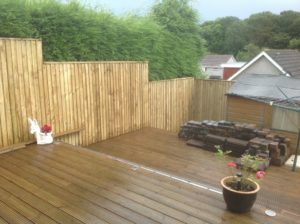 Get in touch with the professionals today for a free quote!